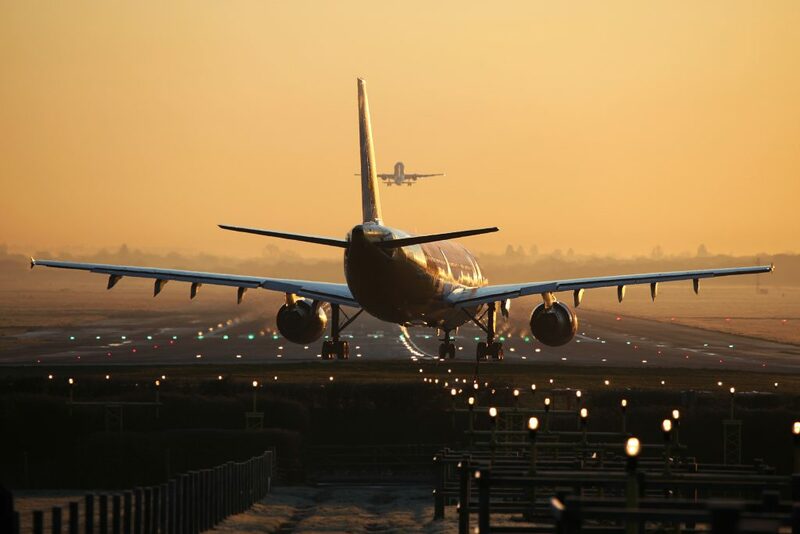 Is the lack of airport capacity costing UK manufacturing? The population of Britain is growing year on year. The expectation is that by 2050, the UK will have be the most populous country in western Europe. A year on year increase in births and deaths since 1976, has seen the population reach 65 million as of 2017. By 2045, this is expected to have reached 76 million. With this comes a greater dependence on British manufactured goods, a need for a more resilient economy, and more exports and better connections with the world. The current state of Brexit is certainly not helping the matter, but there are reasons to be optimistic about British engineering and manufacturing. However, is the lack of airport capacity costing UK manufacturing? And if so, how do we fix it? In the UK, we have many businesses already selling products and services overseas. 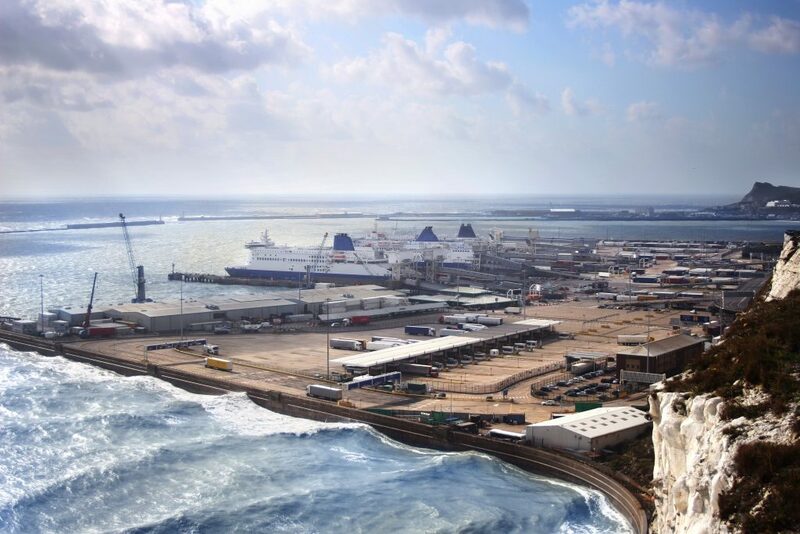 The Channel is one of the busiest shipping lanes in the world and represents the UK’s gateway to Europe. For example, over two and a half million haulage trucks travelled through Dover in 2017, a further 1.6 million trucks used the Channel Tunnel. These figures are great, and despite the occasional problems with Calais, or the intermittent but necessary use of Operation Stack, it doesn’t account for the need of added airport capacity alone. Yet Brexit probably does. 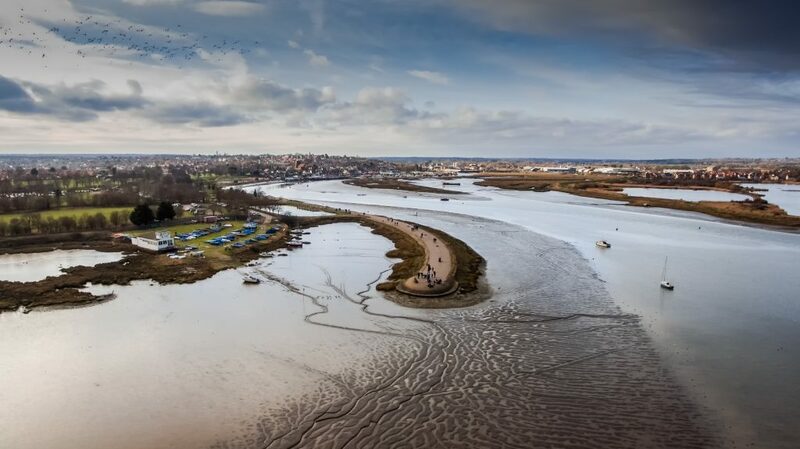 Not only could Brexit lead to the rejuvenation of older ports across the UK, but it would also highlight the need for additional airport capacity as we look to trade with the world. In 2001, the then Labour government announced that it would seriously consider the future of Heathrow with plans to build a third runway. In 2003, they set the ambitious plan of a 12-year time frame to carry out the work and to complete a sixth terminal. The Labour government eventually won a parliamentary vote approving the planned expansion in 2009. Conservative leader David Cameron denounced all expansion plans at their 2008 party conference, and instead announced what would become the foundation for HS2. After more debates, demonstrations, rebellions and Labour losing the 2010 election, the coalition government ruled out Heathrow expansion. Instead they started implementing plans for HS2 and better rail structure as mentioned in 2008. In the meantime, Foreign Secretary Boris Johnson, then Mayor of London, and dreamed of the now infamous Thames Estuary Airport. This idea has never been taken as seriously as Heathrow expansion, and has seen its fair share of as criticism. That stated, by 2012, Conservative Prime Minister David Cameron and Chancellor of the Exchequer George Osborne had been convinced to re-examine plans of airport expansion. They had been extensively lobbied by a multitude of different sources, including global business leaders, politicians and figureheads across the world. Since then there has been much back and forth, more protests and divisions. 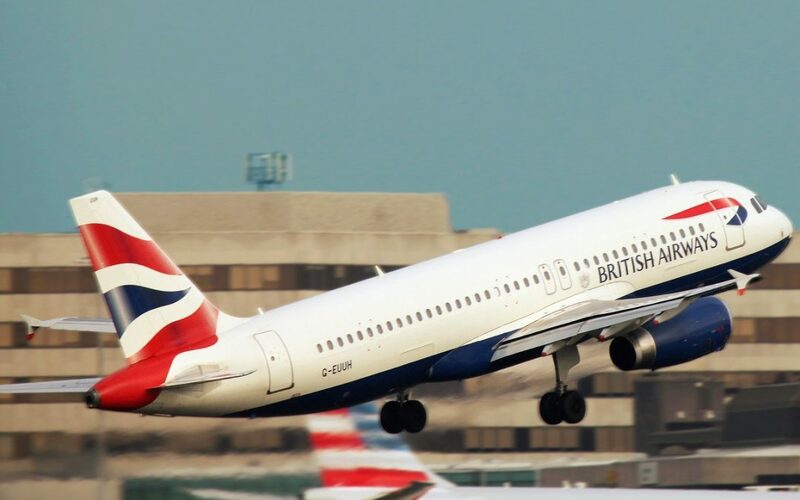 After the Royal Wedding of Prince Harry to Meghan Markle in 2018, passenger figures at Heathrow showed a rise of 3.1 per cent when compared to the previous year. This has been attributed to the tourism boom that the wedding created. It’s very difficult to give a number to potential financial gains, but it’s safe to assume that the third runway will benefit the UK, increasing business, exports and connectivity. The bill for a third run way would be very expensive, the figure of £14 billion often being bandied about and it isn’t without it’s concerns. Critics say that this is yet more money only being spent on Transport in London and the South East. It’s likely that even with an approval vote, the debate on Heathrow expansion is set to continue for a very long, drawn out time. If you would like to read more of the Electropak blog, please click here. Electropak are a precision engineering firm based in Preston that offers several services. For more information please contact us.